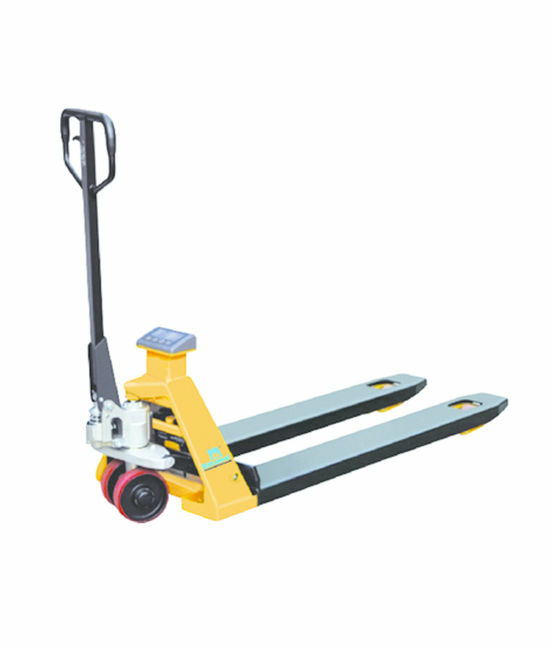 Nilkamal’s 1.2 ton scooter tow truck is an ideal choice for light duty applications. 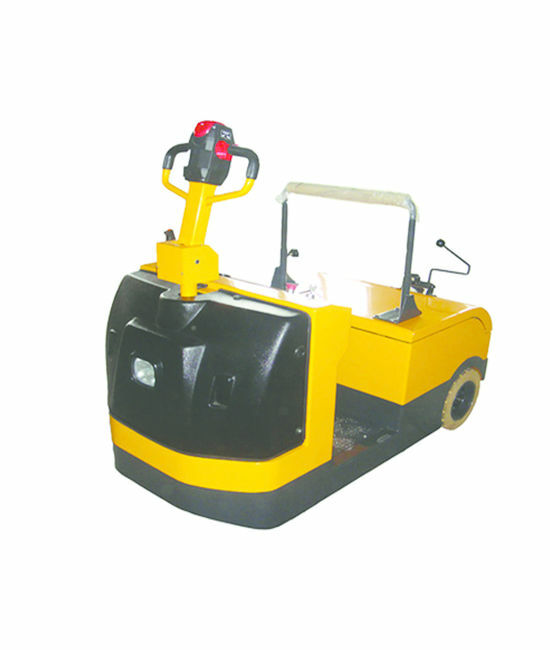 This 1.2 ton towing tractor is a vehicle with compact structure and smooth operation and it conforms to industrial design trends. The design of motorcycle handle makes it easy to turn right and left. The position of seat is adjustable according to different operators’ driving habits. Trailer coupling improves working efficiency. 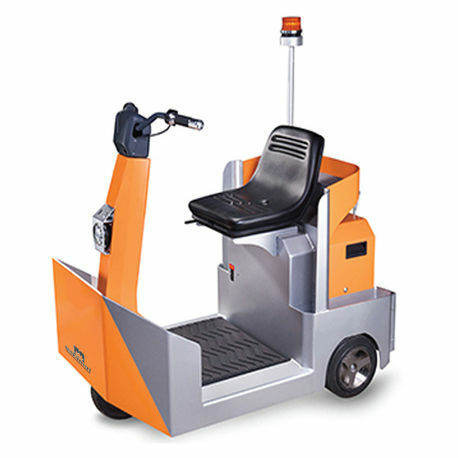 The integrated drive and control system of this 1.2 ton scooter tow truck ensures its reliable performance and high efficiency. Featuring 1200kg loading capacity and compact size, our 1.2 ton scooter tow truck is an ideal choice for many places. Nilkamal’s 1.2 ton scooter tow truck is an ideal choice for light duty applications. 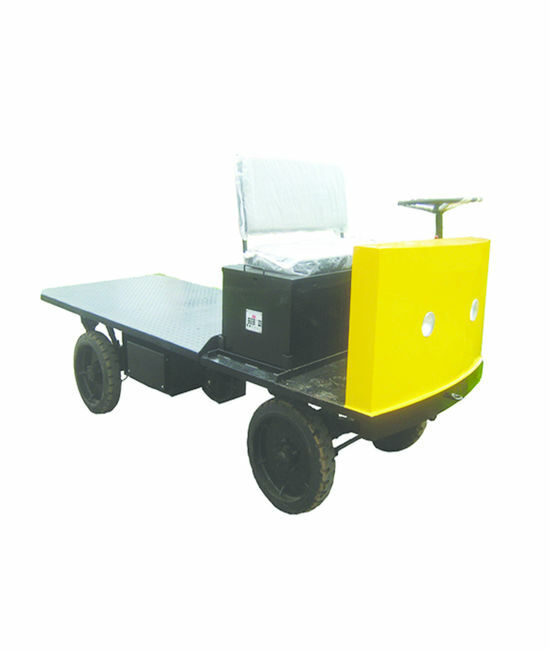 This 1.2 ton towing tractor is a vehicle with compact structure and smooth operation and it conforms to industrial design trends. The design of motorcycle handle makes it easy to turn right and left. The position of seat is adjustable according to different operators’ driving habits. Trailer coupling improves working efficiency. 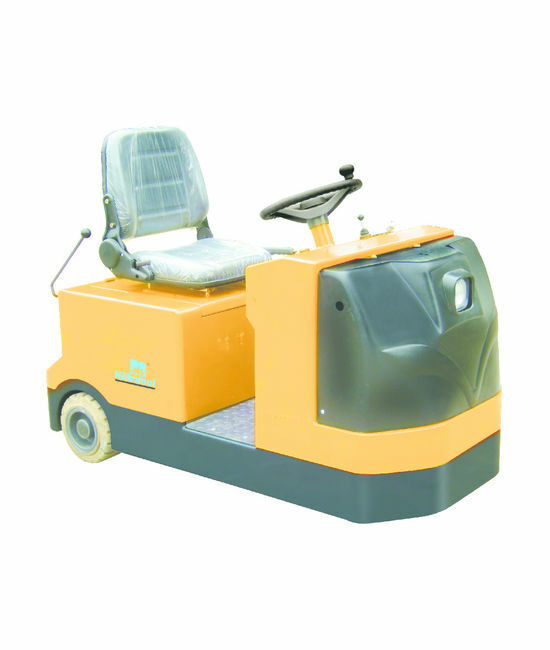 The integrated drive and control system of this 1.2 ton scooter tow truck ensures its reliable performance and high efficiency. Featuring 1200kg loading capacity and compact size, our 1.2 ton scooter tow truck is an ideal choice for many places.